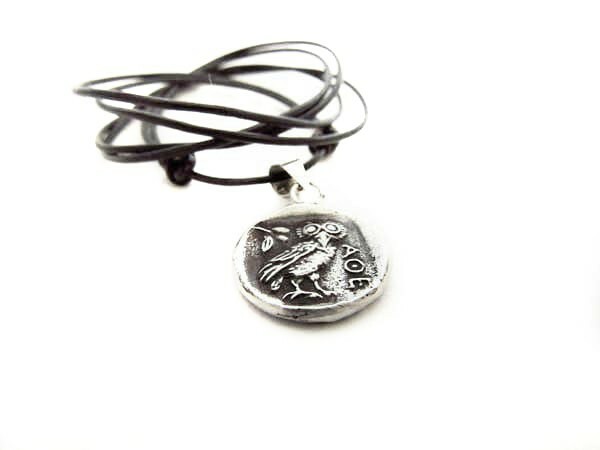 Greek coin pendant made of sterling silver with a real leather string! 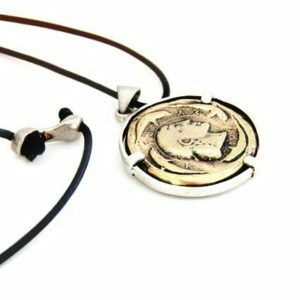 Greek coin pendant made of sterling silver! The coin is a replica of the ancient 1 drachma coin of 5th century BC, and depicts on one side goddess Athena and on the other the owl! It has approx. 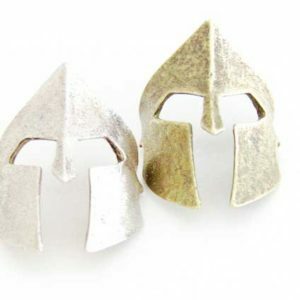 diameter 17mm. 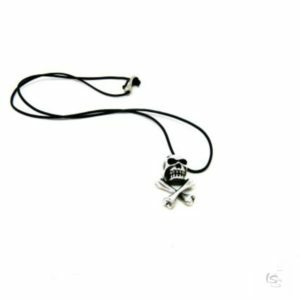 The pendant comes with a real leather string, easily adjustable. An ideal gift for men and women! A pendant to wear all day long with all your daily outfit! Check out the bronze version here. For any question you may have please, contact us! We will be very happy to help! 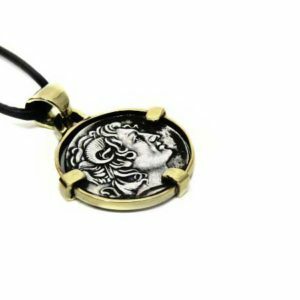 Your pendant will arrive in a gift box, via Hellenic post priority mail, with tracking number in a secure padded envelope.